One of Mayor Rahm Emanuel's stipulations for letting Star Wars filmmaker build his museum in Chicago was that no taxpayer dollars would be used to pay for it. That would include any environmental cleanup. 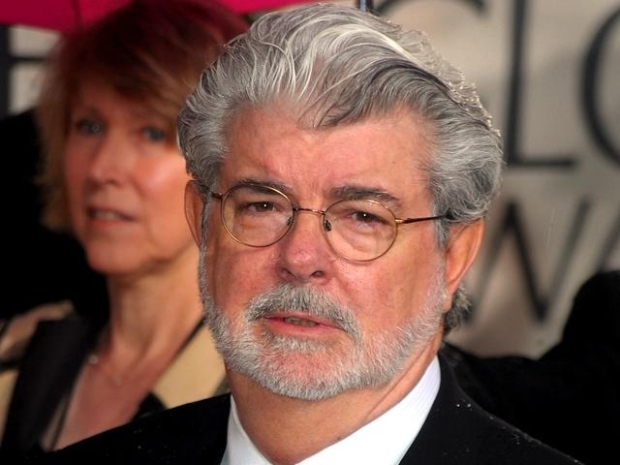 There could be a dangerous and expensive clean-up job at the future site of filmmaker George Lucas' Museum of Narrative Art. Work to build the museum atop 17 acres adjacent to Soldier Field and Lake Michigan could unearth potentially cancer-causing chemicals from debris dating back to the Great Chicago Fire of 1871, the Better Government Association's Brett Chase discovered after reviewing a site inspection report. The report was filed with Illinois Environmental Protection Agency, following a soil analysis completed for the 2003 renovation of Soldier Field. Structures like parking lots and other paved surfaces limit human exposure to the buried pollutants. Lucas says the architects were chosen after a world-wide search. 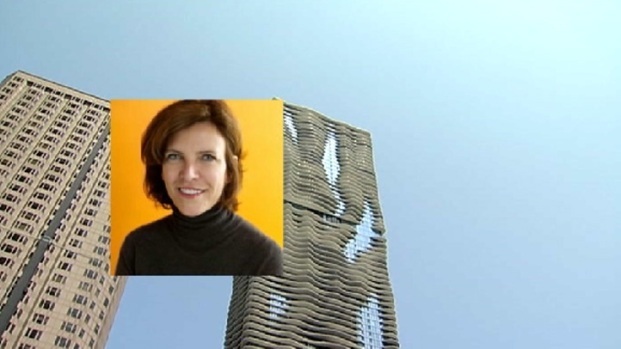 Chicago-based VOA Associates will be executive architects and lead implementation of MAD's design. NBC 5's LeeAnn Trotter reports. All that would have to be cleaned up if the structures are removed or dug up. The cost of the cleanup is anyone's guess at this point. "It could be a $50,000 problem, or it could be a $2 million problem," environmental consultant Tony Dappas told the BGA. One of Mayor Rahm Emanuel's stipulations for letting Lucas build his museum in Chicago was that no taxpayer dollars would be used to pay for it. That would include any environmental cleanup. The museum would feature an exhibit with props, costumes and designs from Lucas' films. Other exhibits would feature digital art and pieces from Lucas' private art collection, which includes modern masterpieces created by the likes of Norman Rockwell, Maxfield Parrish and N.C. Wyeth. An economic impact study predicted the museum could bring more than $2 billion in 10 years in tourism revenue to the city.